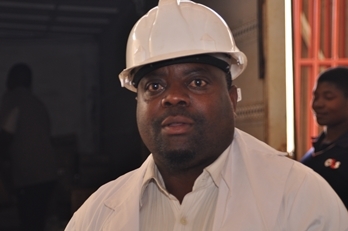 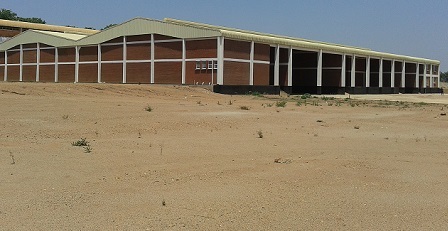 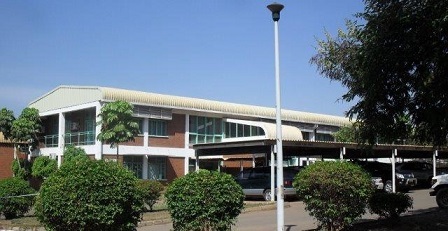 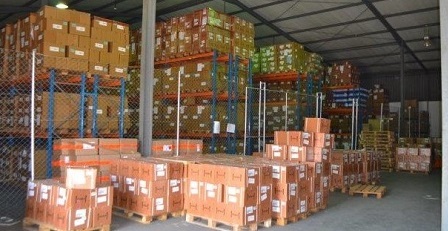 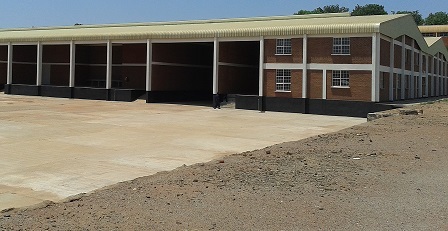 The Trust distributes its procured items supplies to all its Branch warehouses and the Central Hospitals in Malawi. 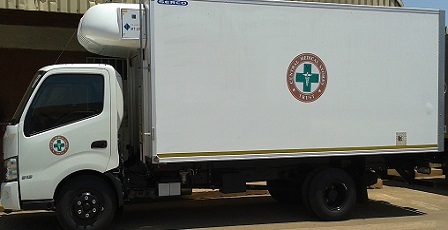 Distribution to District hospitals and health centres is done by a third party logistics. 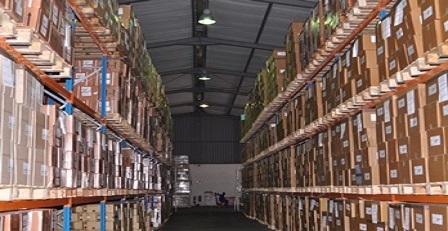 However The Trust has capacity to deliver anywhere, and anything.